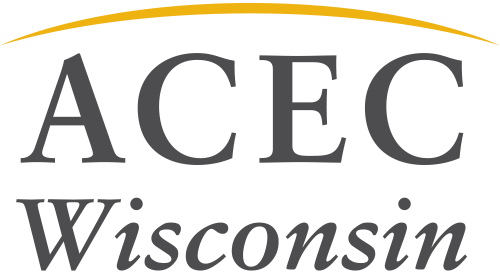 Benefit from a special registration discount for the AIA Wisconsn Conference on May 8-9 at the Monona Terrace in Madison. There are ample opportunities for networking with peers and state agency architects during the two day event. Learn more and register on the event page.